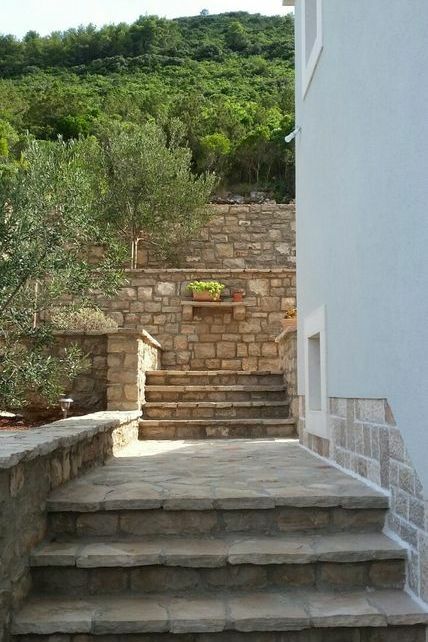 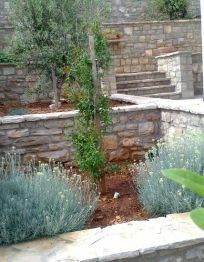 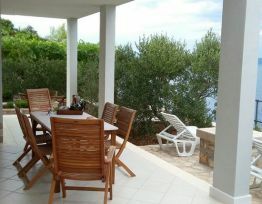 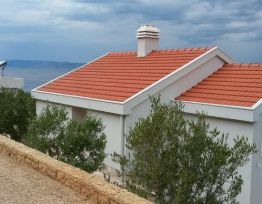 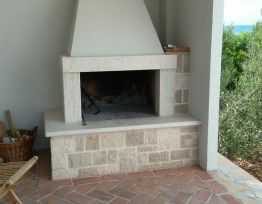 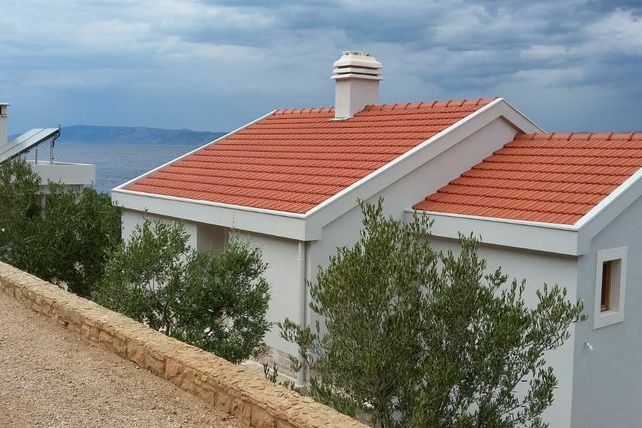 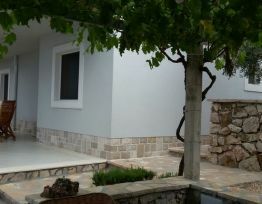 New house, built in the dalmatian style, on the north side of the island of Hvar, between the bay Pakomina and Virak. 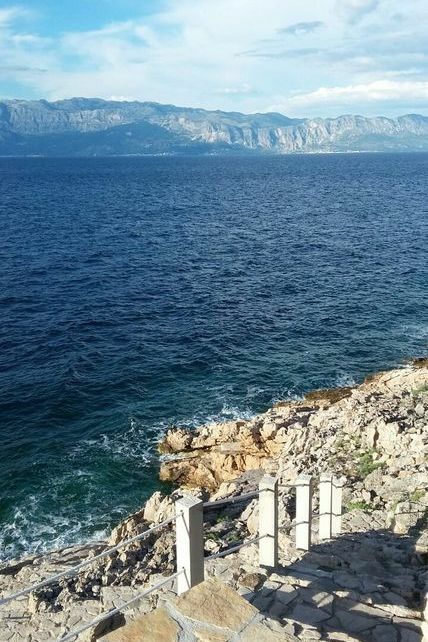 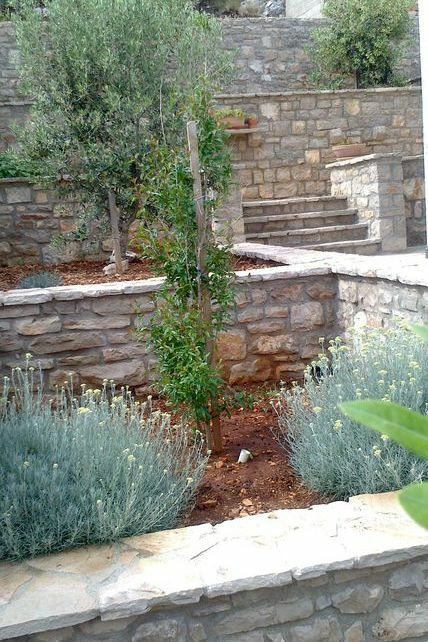 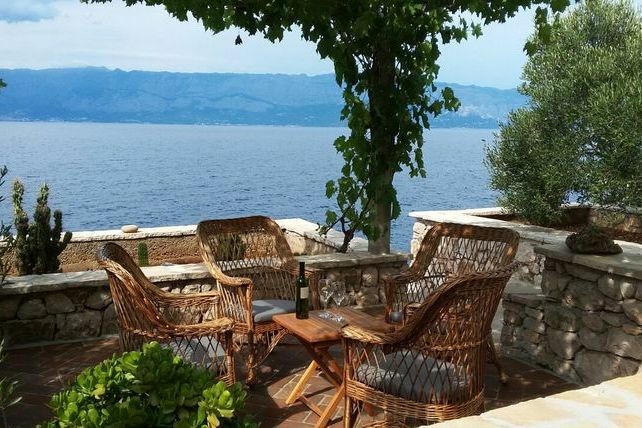 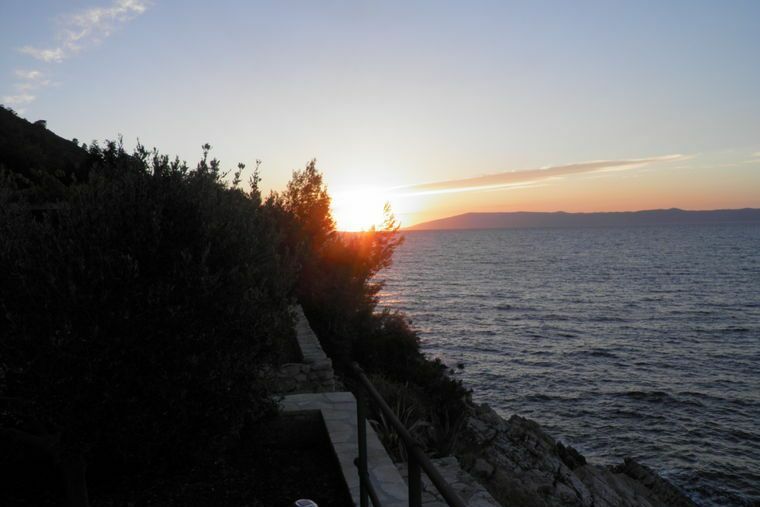 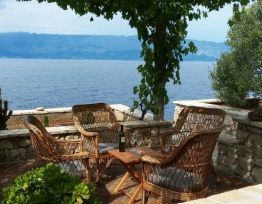 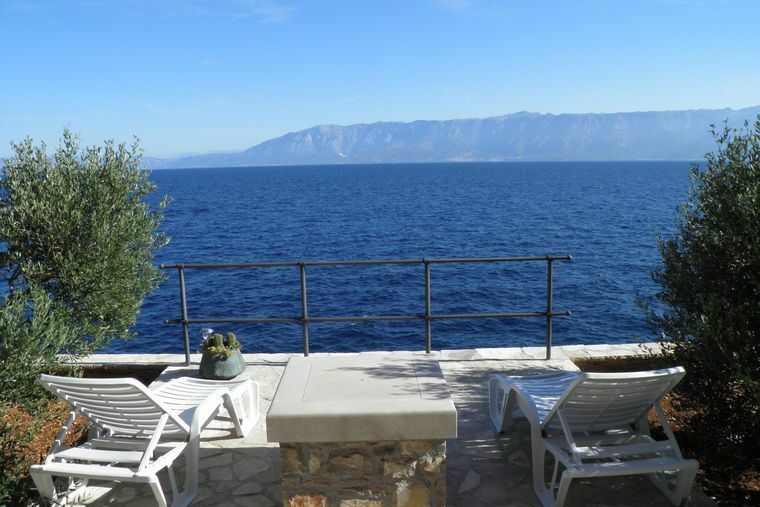 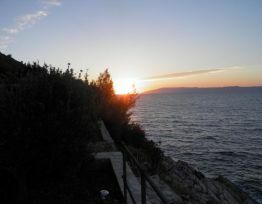 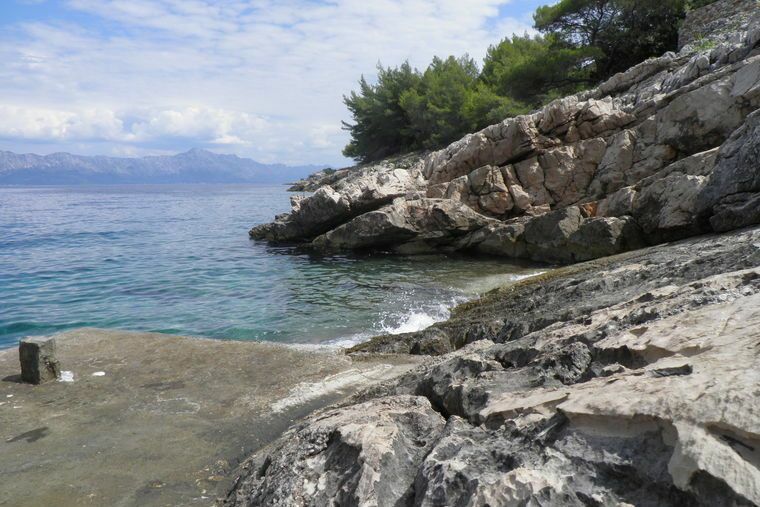 Surrounded by beautiful olive trees with a stunning view of the sea, the Makarska Riviera and the island of Brac. 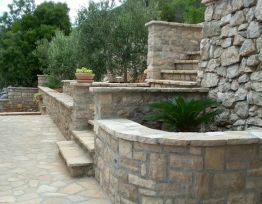 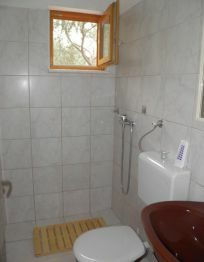 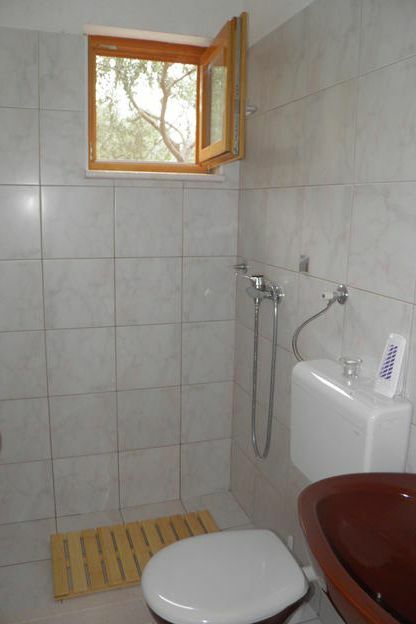 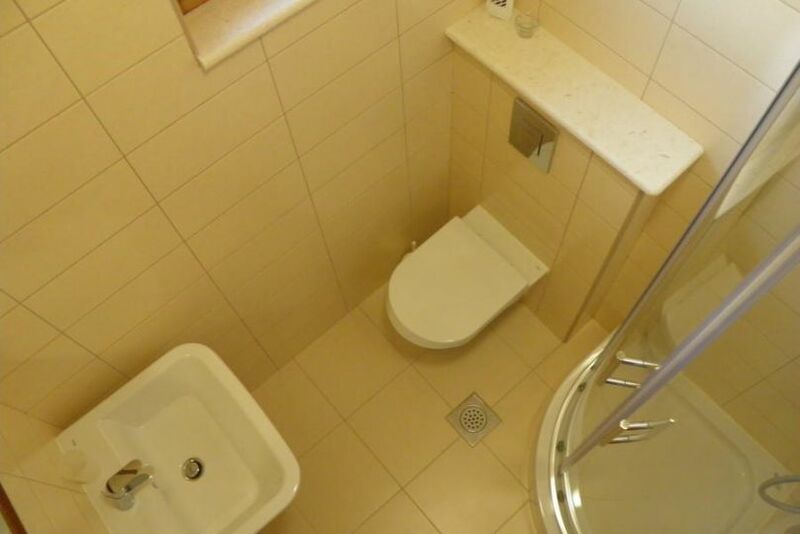 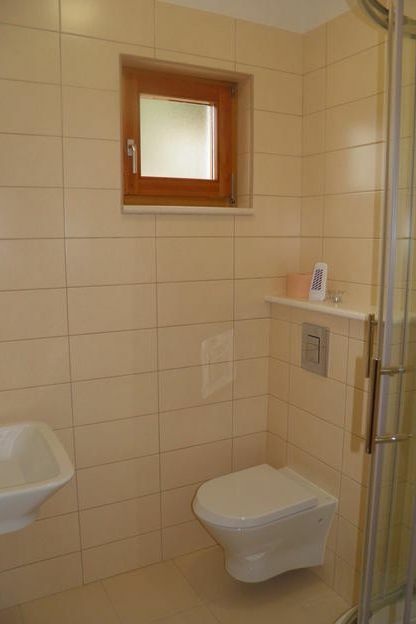 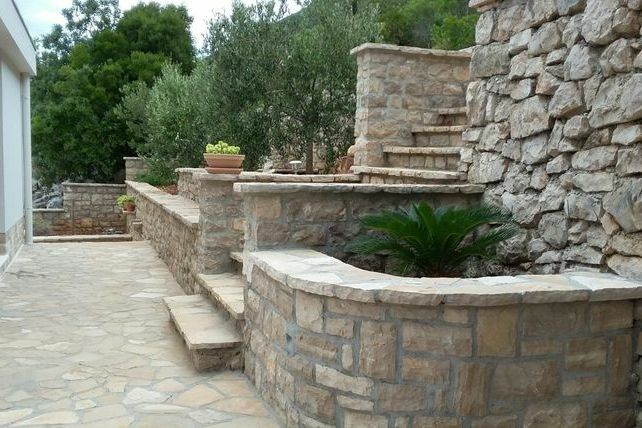 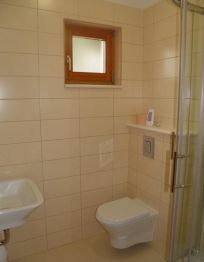 The place is romantic and provides maximum privacy. 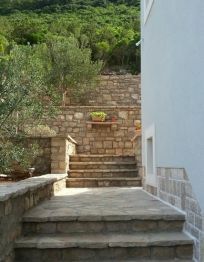 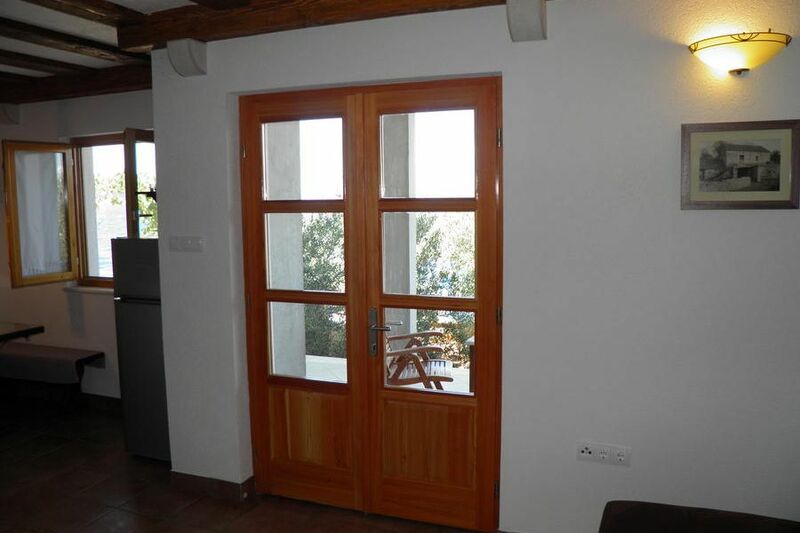 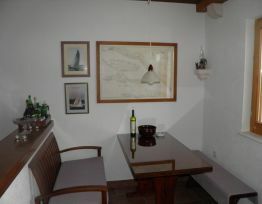 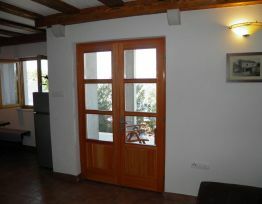 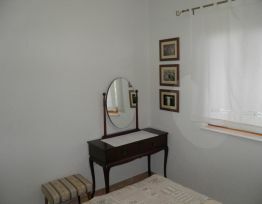 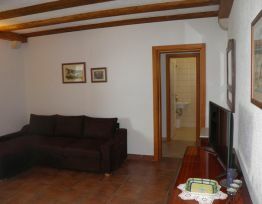 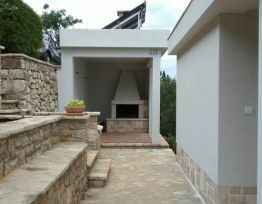 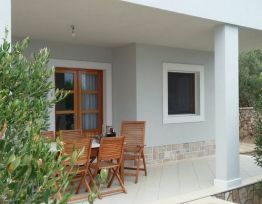 We are renting only the ground floor of the house, so you will enjoy the privacy and the unspoiled nature. 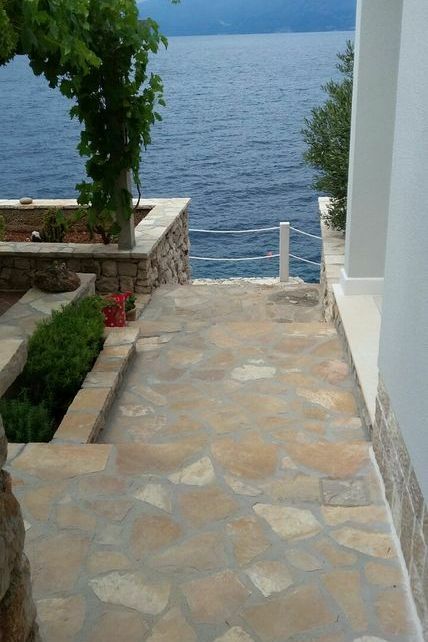 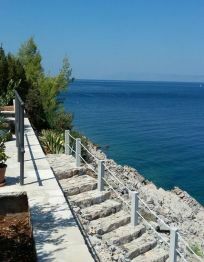 The sea is 20 m from the house, reachable by the stairs. 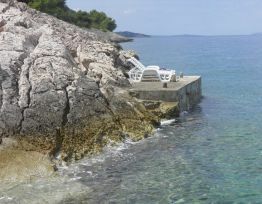 Access to the sea is a pier and natural rocks. 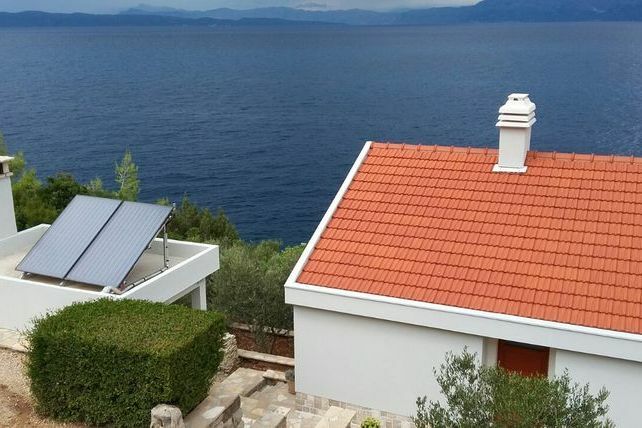 The house uses solar panels as a source of electricity that full batteries. 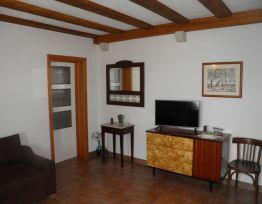 You can watch TV, use the charger for mobile phone, laptop and camera, shaver. 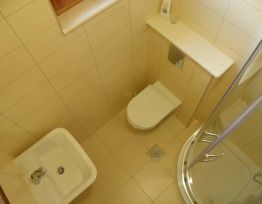  Large consumers such as hair dryer, electric kettle, iron is not possible to use. 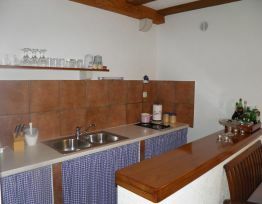 Cooking is on a gas stove. 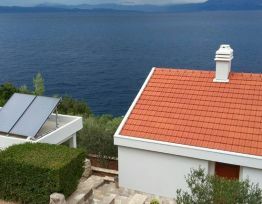 Hot water for bathrooms and kitchen is also through solar panels, there is enough even when it is cloudy day. 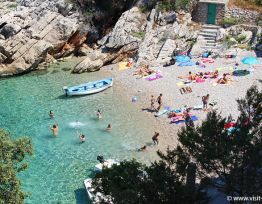 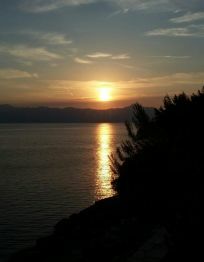 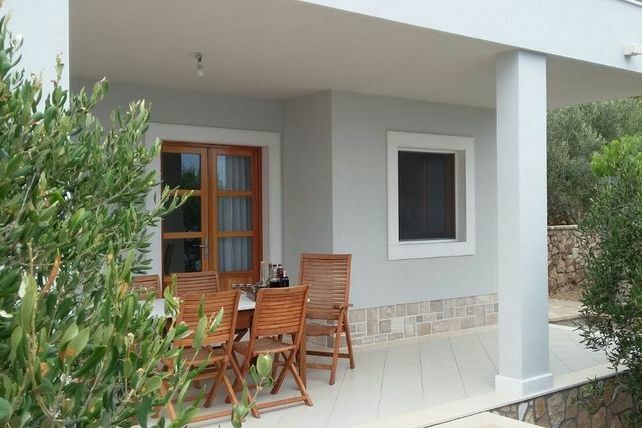 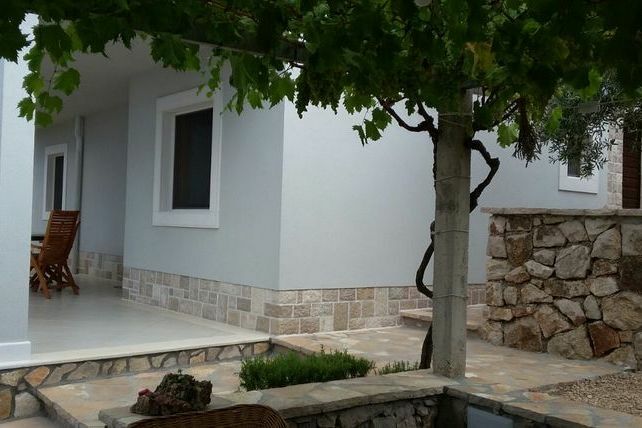 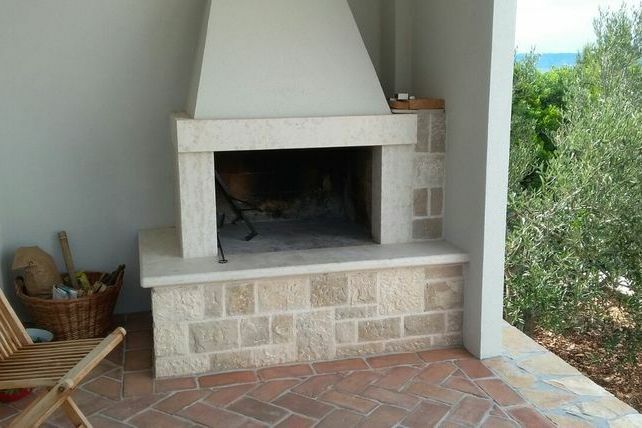 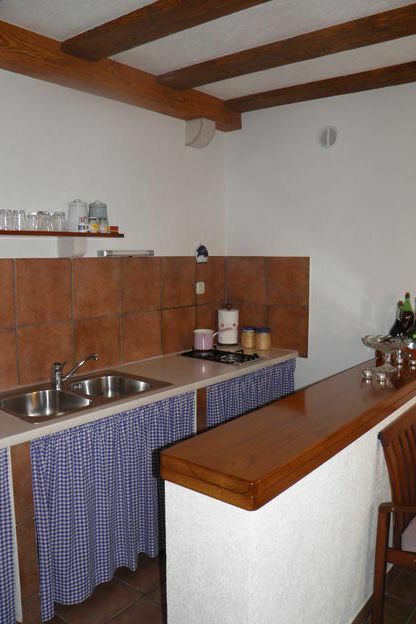 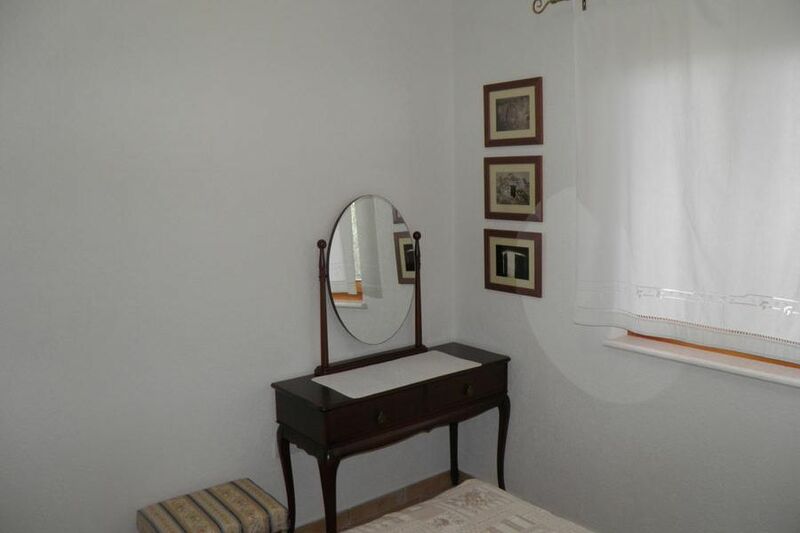 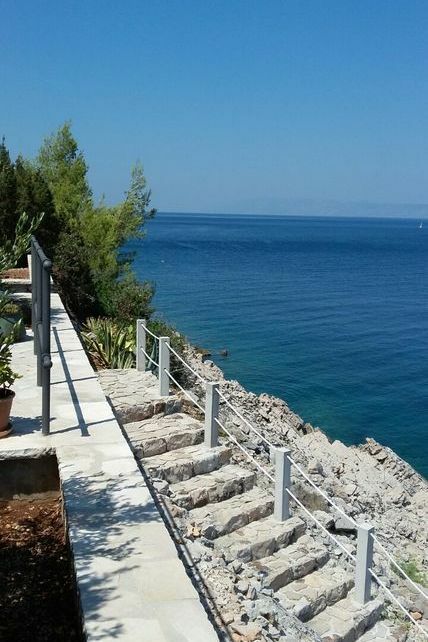 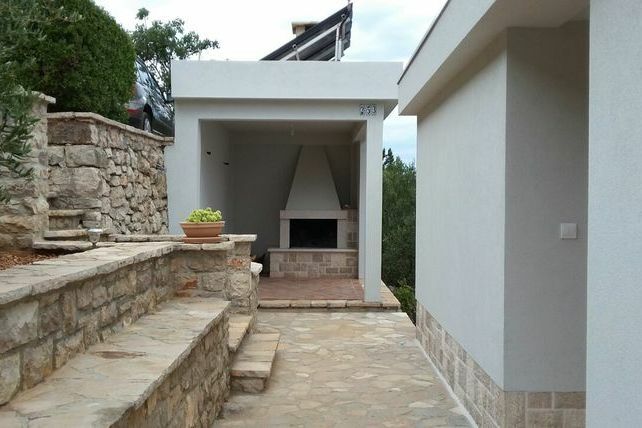 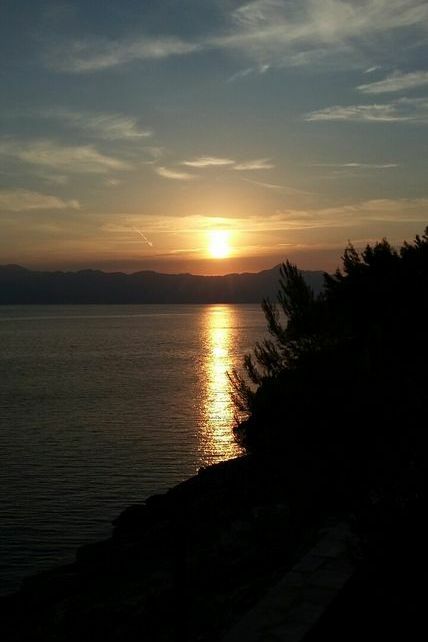 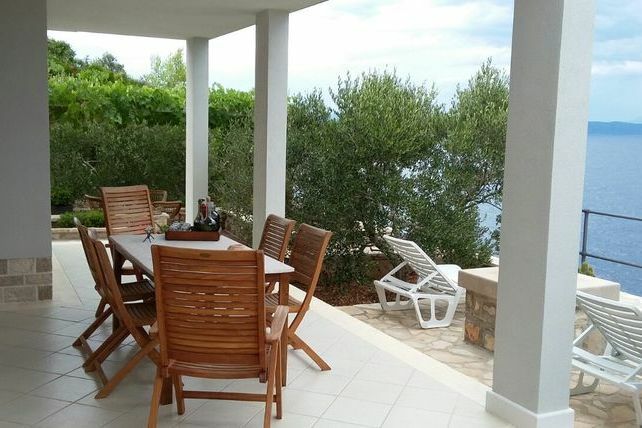 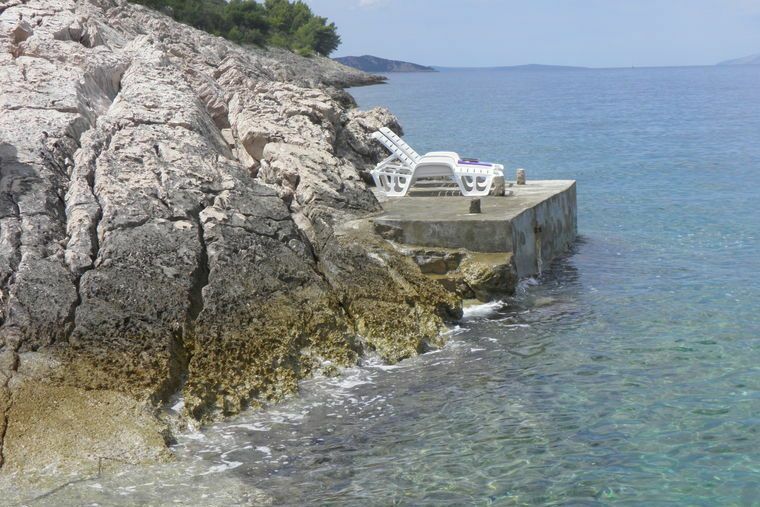 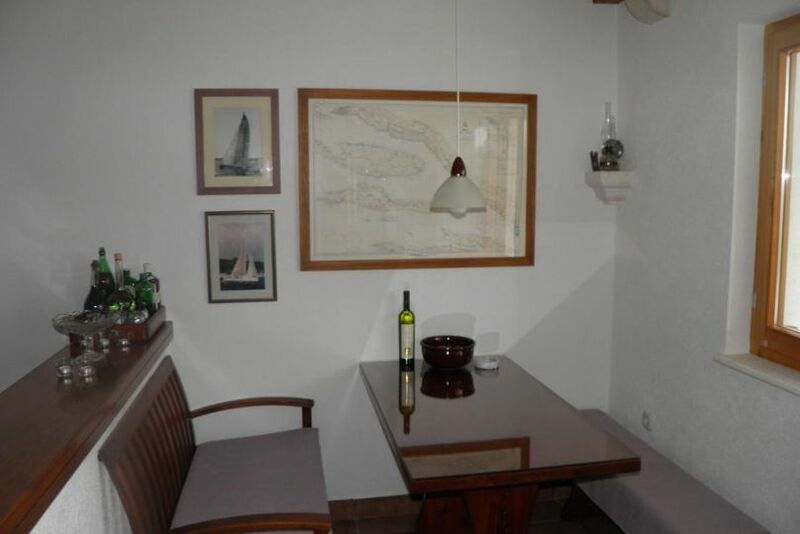 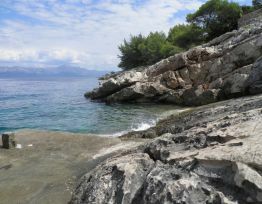 The house is located 400 m from the bay Pakomina where is a restaurant where you can enjoy local Dalmatian specialties, as well as a cafe, located on the beach. 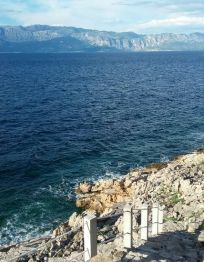 There are two ways to reach us: by ferry Drvenik - Sucuraj or Split-Stari Grad. 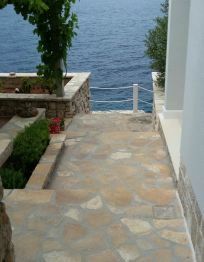 The last phase of the path is a gravel road. 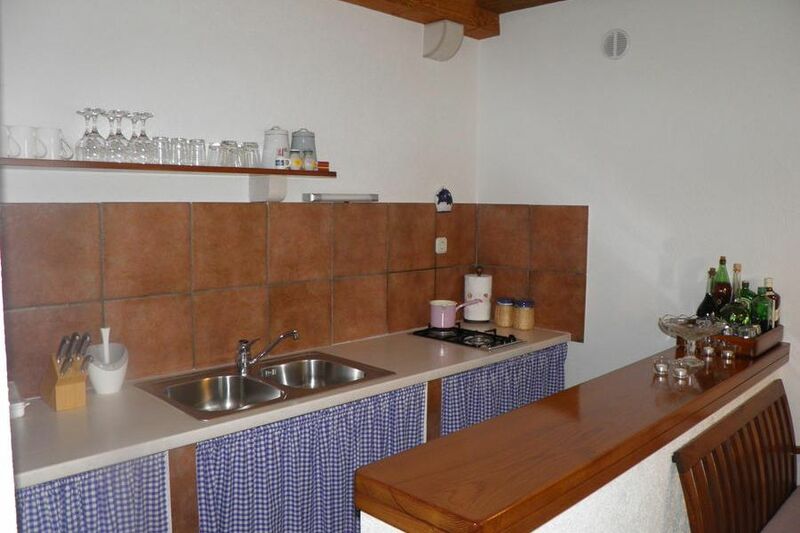 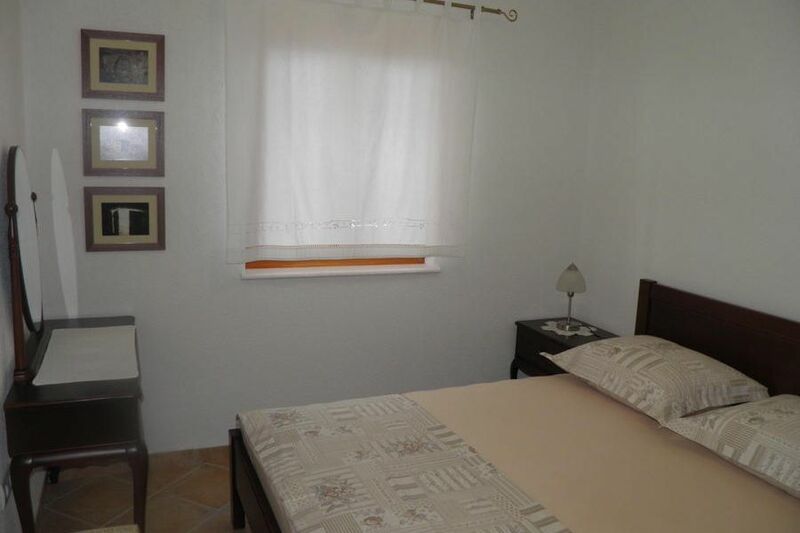 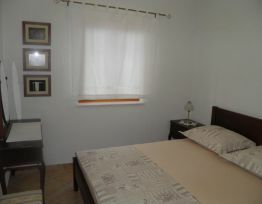 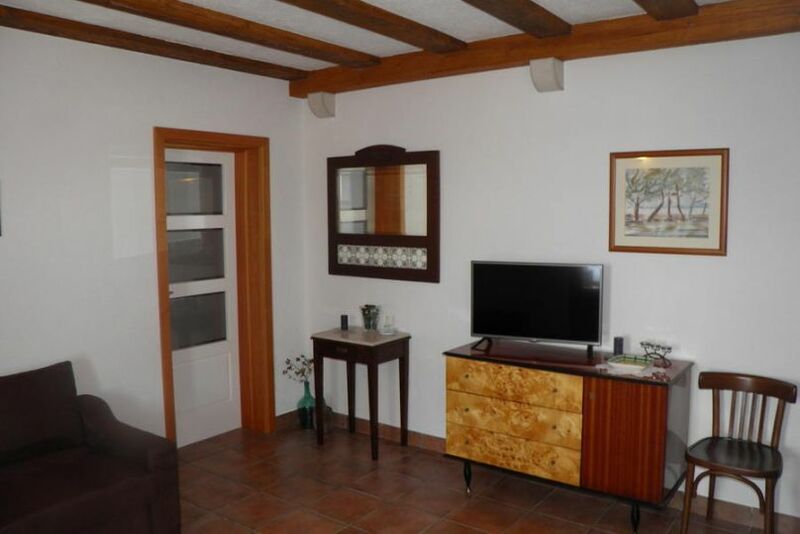 On the ground floor there is one bedroom with double bed, living room with sofa bed for two children or one adult, kitchen and two bathrooms, one in the bedroom and one in the living room.